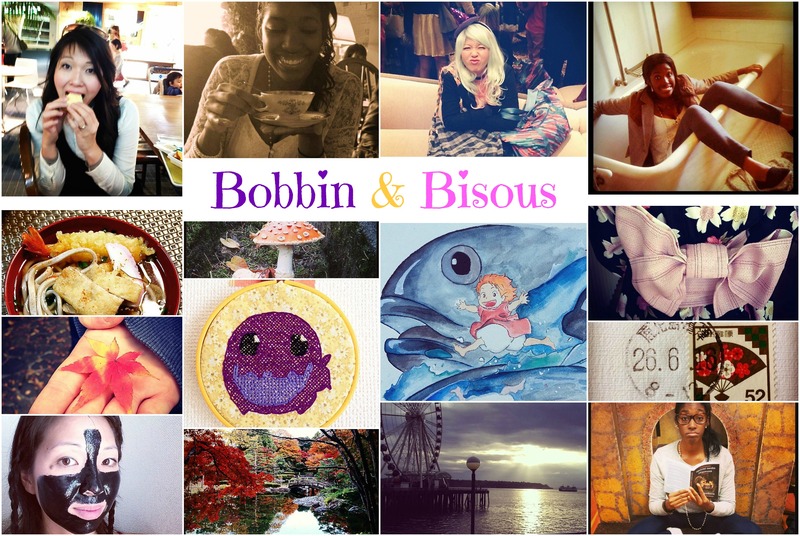 Who is Bobbin? and what is she recently Obsessed with (o.O)? Who is Bisous? and why does she smile at random cups of tea (O.o)?